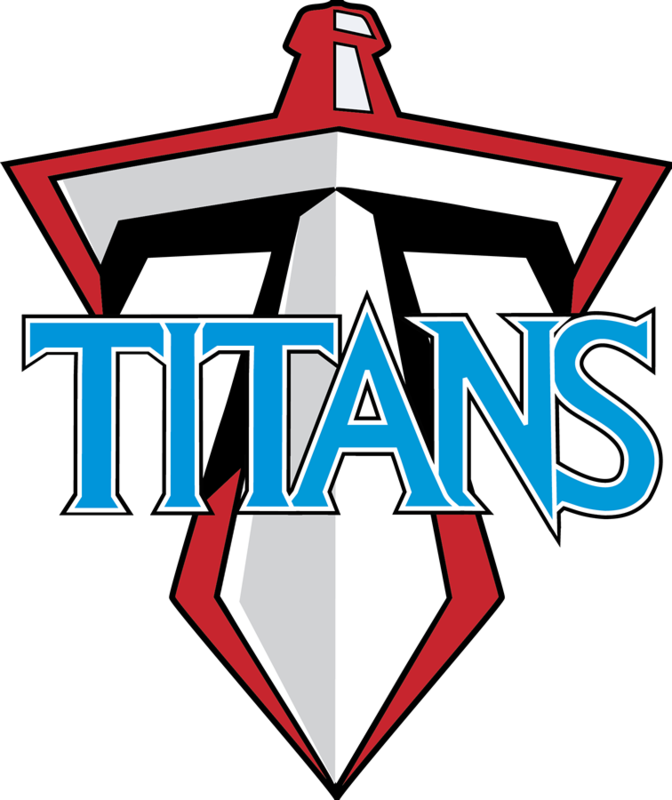 Titans News · Apr 5 All games will be played as scheduled today (4/5)!! 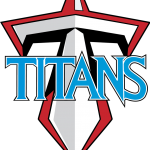 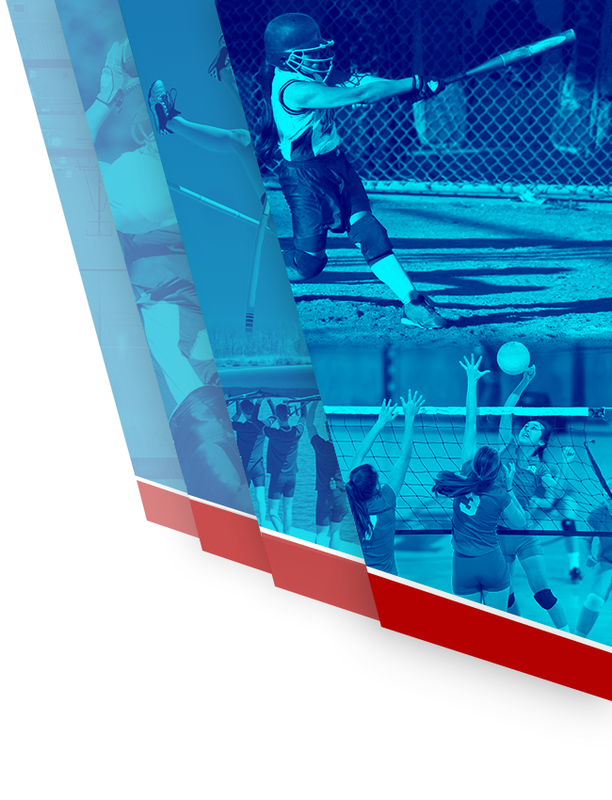 Titans News · Mar 22 jv baseball/softball vs. Quince Orchard canceled! 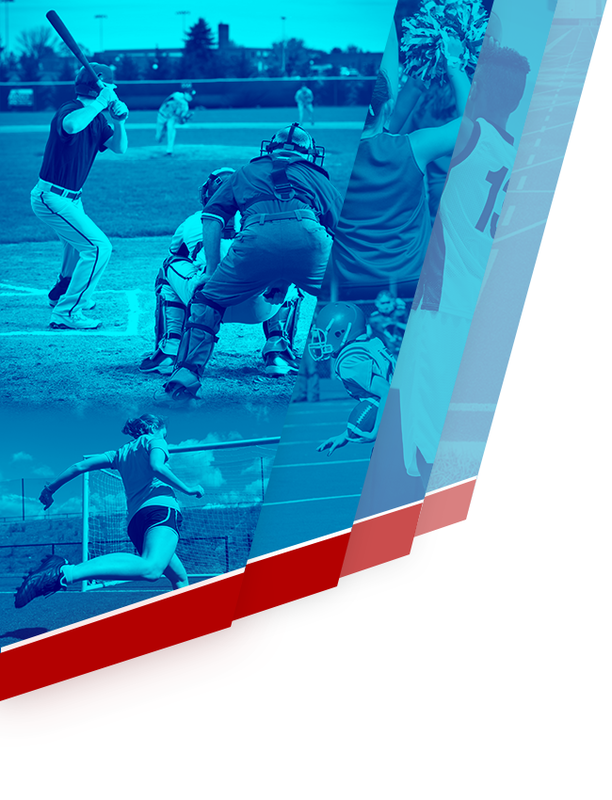 Due to poor field conditions, Saturday’s jv baseball/softball games vs. Quince Orchard have been canceled.